Rob has been with Aon Reed Stenhouse for 38 years. 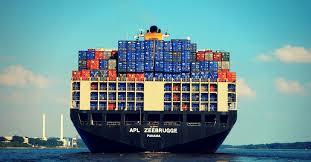 He has specific expertise in marine transportation, logistics and contact review. He serves as a marine broker, account manager and marine claims advocate in the Atlantic region.